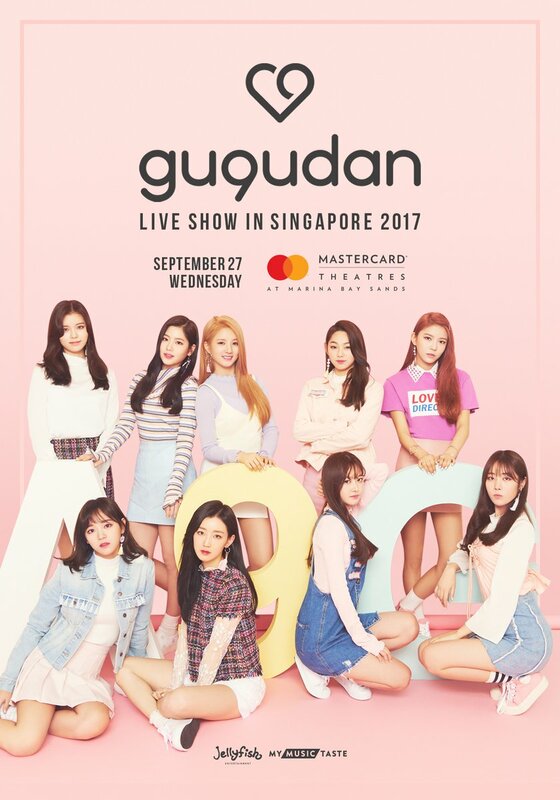 For the first time, gugudan is here in Singapore! From several fan request, MYMUSICTASTE has managed to bring the new and uprising rookie group into our sunny island! gugudan fans created a viral movement via MyMusicTaste, an online service that brings together music fans to request their favorite artist’s concert, and were instrumental in making this show happen. 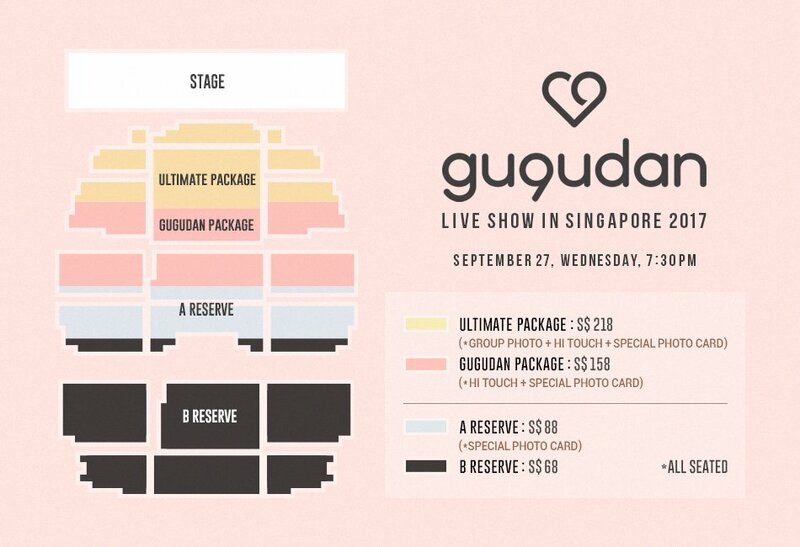 As a special thank you to all those who made the show happen on MyMusicTaste, those who requested gugudan in Singapore will have access to presale plus a 10% discount off two tickets! If you are not a MyMusicTaste member yet, join them on http://mmt.fans/PP8D and request your favorite artistes concert! You too can have access to special perks such as presale when your dream concert becomes a reality! gugudan in Singapore 2017 will be jam-packed with powerful performances, interactive games, and a Q&A session, connecting the members of gugudan with their fans in much more intimate setting. Don’t miss your chance to see the hottest kpop girl group! Get your tickets today! The pre-sale (for TasteMakers who have requested for guguan) will begin one 22 – 24th of Aug. Public sale will begin on 24th Aug, 4pm. MyMusicTaste is a fan initiated live event making service that brings fans, artists and promoters from all over the world together in one place to create a valuable and meaningful concert experience for everyone involved. MyMusicTaste puts the power in the fans’ hands, allowing fans to request their favorite artist’s concert in their city. 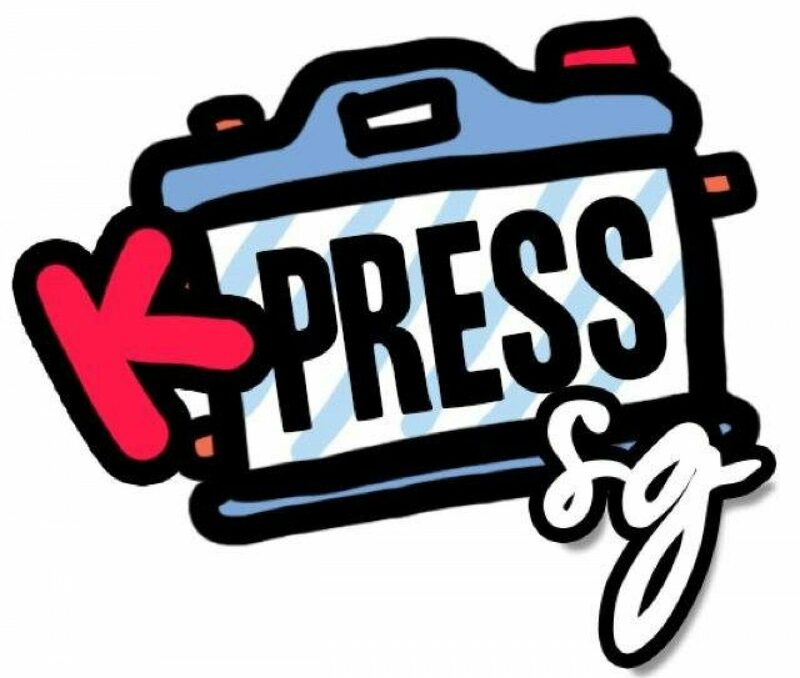 With the mission to connect and amplify the voices of fans all over the world, MyMusicTaste successfully promoted concerts of artists such as EXO, BTS, and Block B in over 30 different cities. With the simple idea–empowering fans to bring their favorite artist’s concert in the city of their choice based on fan demand–MyMusicTaste is challenging the $27 billion concert market through cutting-edge technology and a sophisticated, user-friendly service. Currently http://www.mymusictaste.com supports more than 30 countries and offers 14 different languages.